The feast of St Vincent de Paul is on 27th September each year. 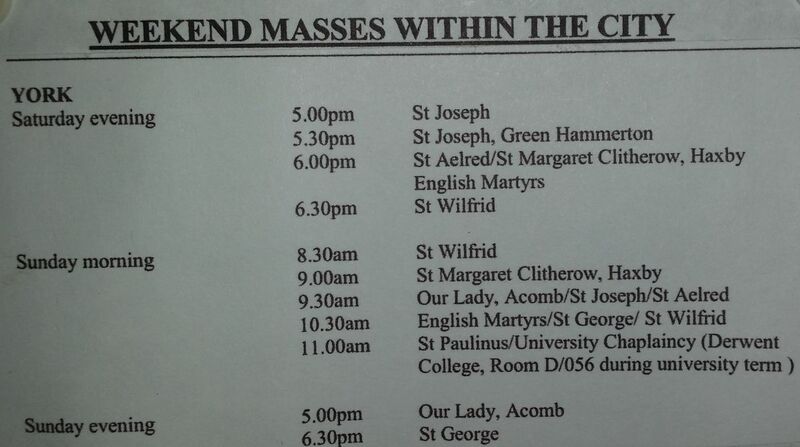 We have a collection after all Masses on the Saturday/Sunday following the feast day. Occasionally there is an impromptu collection when a particular need arises. The table below shows the amounts collected on the feast of StVdP over the past few years and the amounts recovered from Gift Aid (most recent at the top). Thank you for your continued generosity.